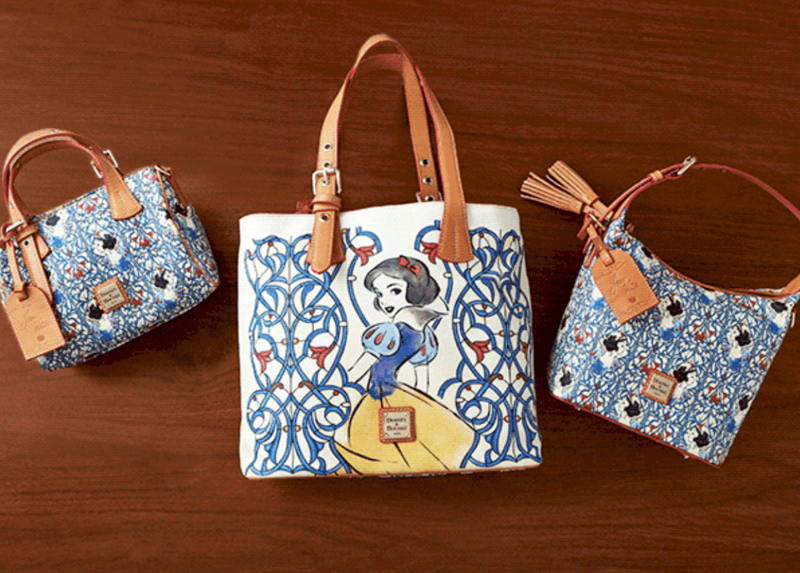 It’s fun to shop for a Disney-themed Dooney & Bourke bag, purse, satchel, wristlet or wallet. There are so many different styles and patterns, that it’s hard to choose which one to take home! The Disney Parks Icon tote will cost you $468, and the Star Wars—the Last Jedi satchel goes for $308. Choose the brand-new PIXAR-themed wallet for around $170 (except that they sold out the day they were released!) A Disney-themed Dooney & Bourke bag makes the perfect souvenir to take home with you and take anywhere with you!